A high-performance aluminum flat-bar road bike (hybrid) that is generally more comfortable and upright, with a wider range of gearing. A classic aluminum road bike, lightweight and no-fuss designed for versatility and performance. 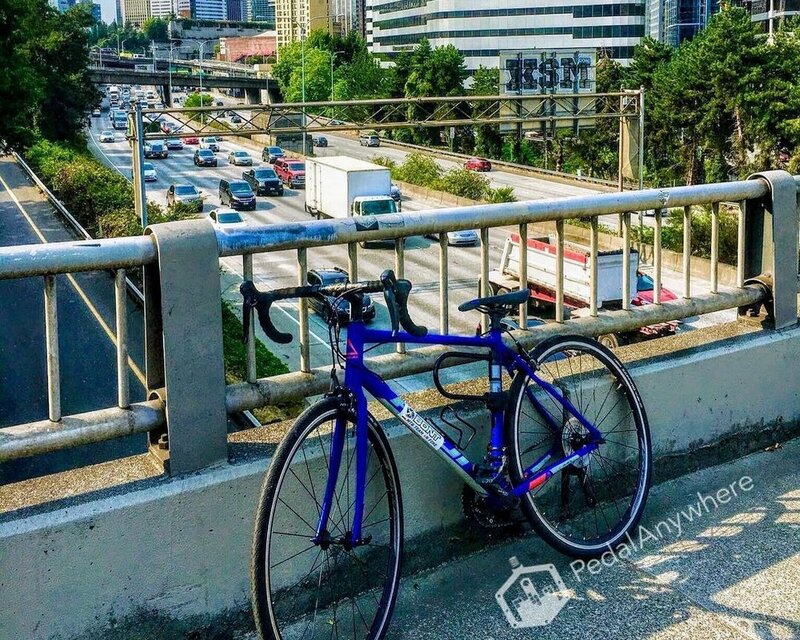 Seattle is surrounded by water, mountains and evergreen forests. An exciting urban city that contains thousands of acres of parkland. 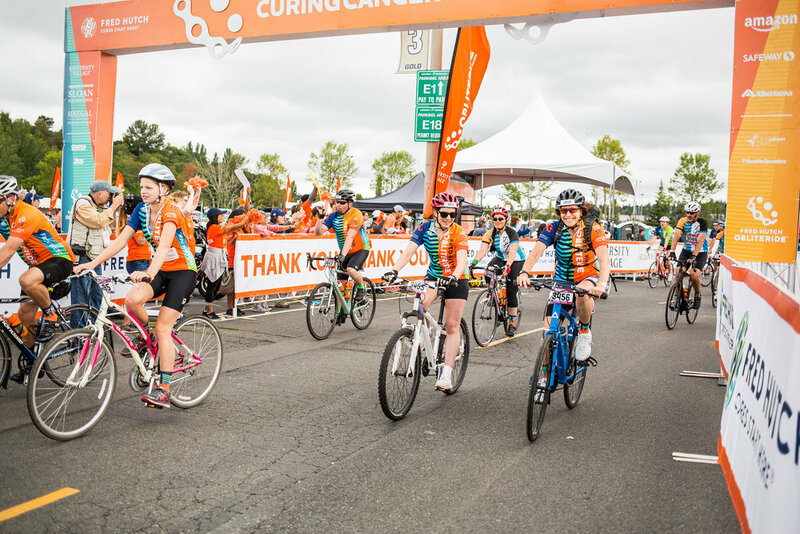 Skip the hassle of shipping your bike and rent a high quality road bike from Pedal Anywhere to take part in the classic Seattle Rides and races, like Obliteride, STP, and the BRI Seafair triathalon. We’ll meet you at the starting line. Spend some time exploring all of the amazing locations and activites Seattle has to offer. 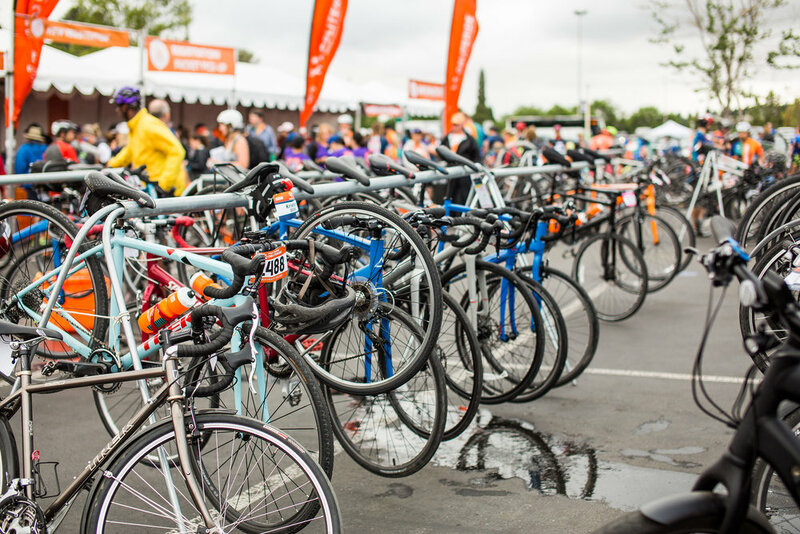 Pick up your bike today!